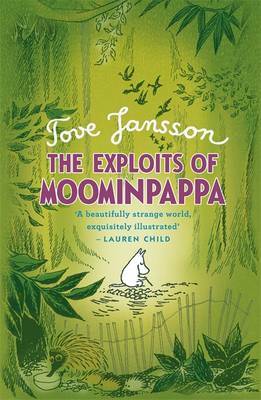 Tove Jansson's Moomin stories made her one of the most be--loved Scandinavian authors of the twentieth century. 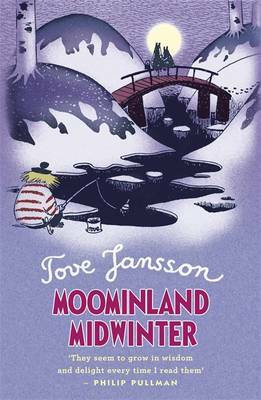 Jansson's whimsical tales of Moominvalley resonate with children for their light-hearted spirit, and with adults for their incisive com-mentary on the banality of everyday life. 2014 marks the cente--nary of her birth, and Jansson is being honoured with events in England, Scandinavia, Germany, Russia, Japan, Australia, Italy, Spain, and France. Drawn and Quarterly is joining the festivities by releasing Moomin: The deluxe anniversary edition, a slipcased, hardcover collection of the complete Tove Jansson-penned Moomin comic strip, replete with all of her most popular story--lines and original pencil sketches. It has been more than sixty years since the Moomin comic strip debuted in the London Eve--ning News. By the end of its run in 1975, Moomin was syndicated in more than forty newspapers around the world, and hailed for its light-handed, charming stories. 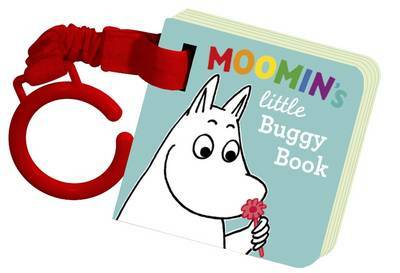 The comics were revived in 2005 by Drawn and Quarterly and published to widespread acclaim, sparking a new genera--tion of devoted Moomin fans with international editions around the world. Moomin: The deluxe anniversary edition celebrates the classic comics the world adores, and will feature an essay about Tove's work on the Moomin strip. Tove Jansson (1914-2001) was a legendary Finnish children's book author/artist and creator of the Moomins, who came to life in books, comic strips, theatre, opera, film, radio, theme parks, and television.